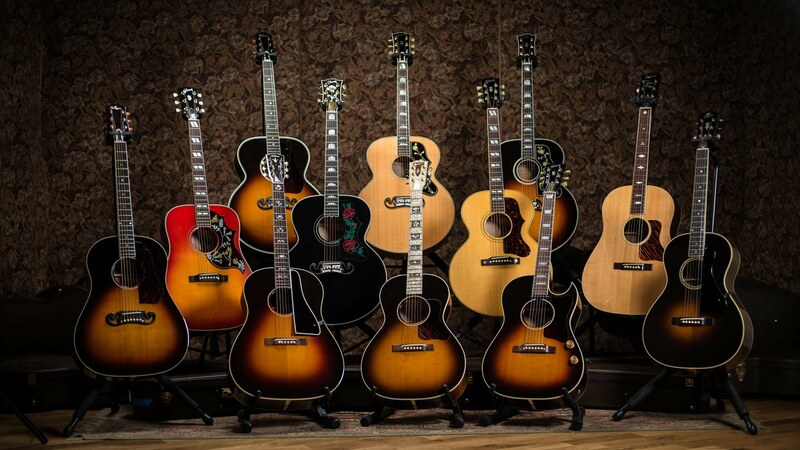 You know you’re a guitar geek when you look forward to visiting your guitarsenal at your family’s house more than actually visiting your family. (Not me; but that is a possible downside of having multiple guitarsenals). – Michael S.